The Scorpions Volleyball Club is very pleased to announce the release of their 2015 competitive beach duo group photo. 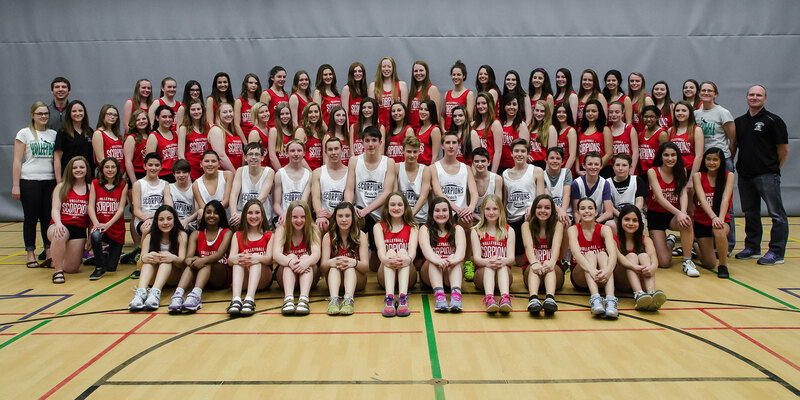 40 duos will represent the Scorpions on the Ontario Volleyball Beach Tour and on the Scorpions Beach Tour. For a large resolution photo click here.